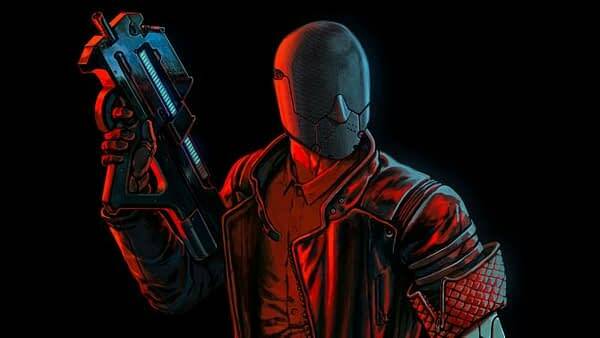 Word came down today from Reikon Games and Devolver Digital that Ruiner will finally see the light of day next month. A brand new trailer dropped today, marking the game for release on September 26 for PC, PS4 and Xbox One. 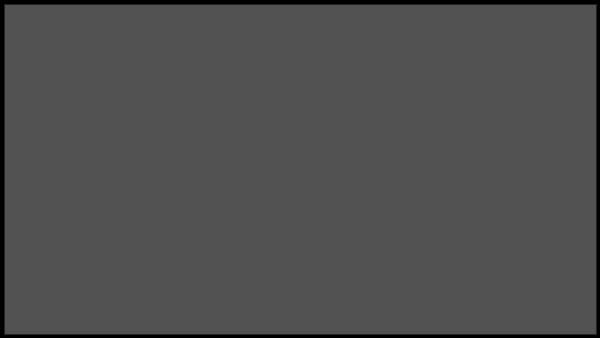 The game is a cyberpunk adventure game that relies heavily on being a “brutal” shooter, as described by the devs. The story is that in the year 2019, you are a faceless sociopath that has decided to take up arms against the corrupt players who run the city of Rengkok. You’re also looking for your kidnapped brother while being helped by a hacker who remains anonymous. This game is bathed in red, and we’re not just talking about the blood. The color red throughout this game is basically a character that shapes the city streets and the characters you deal with. A look at the trailer below will show you the basics of the game as you dart around to take people out with a voice in your ear and a mission on your mind. Ruiner looks pretty awesome from the action alone, we can’t wait to get our hands on a copy of it next month for review. In the meantime, enjoy the trailer!